It doesn’t matter what model and brand your mobile phone is, how much money you have given to buy this little piece of plastic, it should be treated with respect. Therefore, take a proper care of it. Nowadays, mobile phones are quite expensive and very important means of communication. Here are some tips on how to maintain your own mobile phone, whether it is a new one or the one you have bought ages ago (honestly, 6 months ago). 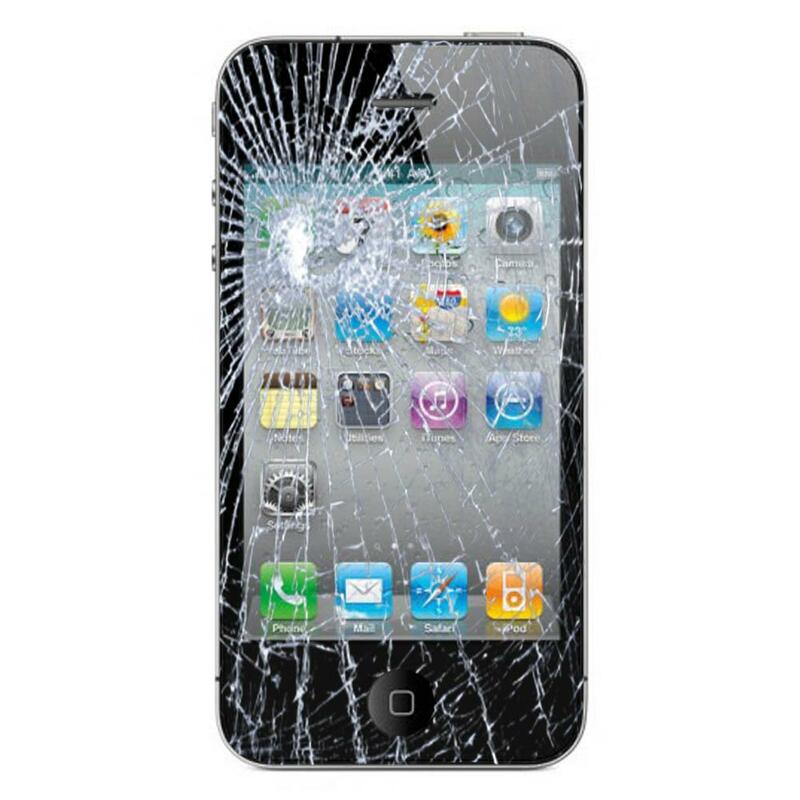 Your handset should be protected with a screen guard and a case, leather or plastic cover and/or a mobile device pocket. Even if you drop it, it will more likely “survive” if it’s protected appropriately. Forget the myths about getting the battery fully drained before charging it. That time is behind us. However, your charger and battery should be genuine and compatible. Also, make sure all the mobile phone accessories are genuine and compatible with your device, because otherwise they could damage your phone. Preventing unauthorized use is more possible if you enable your PIN number on SIM Card. Handle your mobile device with care, avoid shaking and dropping it, because treating it roughly might damage the circuit board inside. Clean your mobile phone on regular basis by wiping it with a soft cloth. If necessary, mild detergent can be used to clean the caver, but make sure it doesn’t get into the mobile phones through the holes. Keep your mobile phone in a dry, cool place and also try to avoid higher temperatures. During the rain, be extra cautious if you need to use your phone. Remember, it should always remain dry. Finally, keep your mobile device out of reach of the kids. Sometimes the handset is less important than the data it contains.